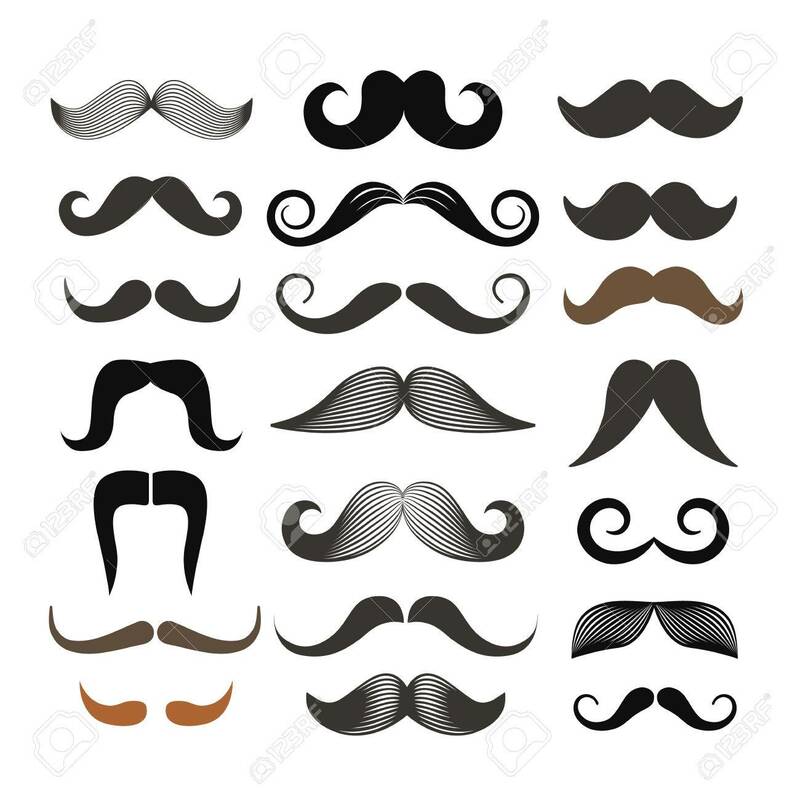 Different Retro Style Moustache Clip-art. Vector Set Isolated.. Royalty Free Cliparts, Vectors, And Stock Illustration. Image 41916530.